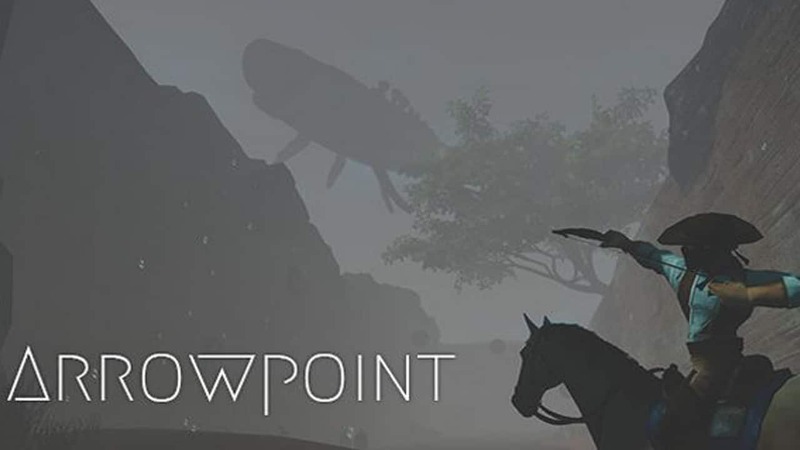 I’m releasing Arrowpoint for one dollar so people can join me in this crazy game-a-week adventure. If you’d like to share your thoughts, please leave a review or post to the Steam forums. If I get enough feedback I will improve the game based on what player’s want. Thanks for reading this; I really hope you enjoy the game! 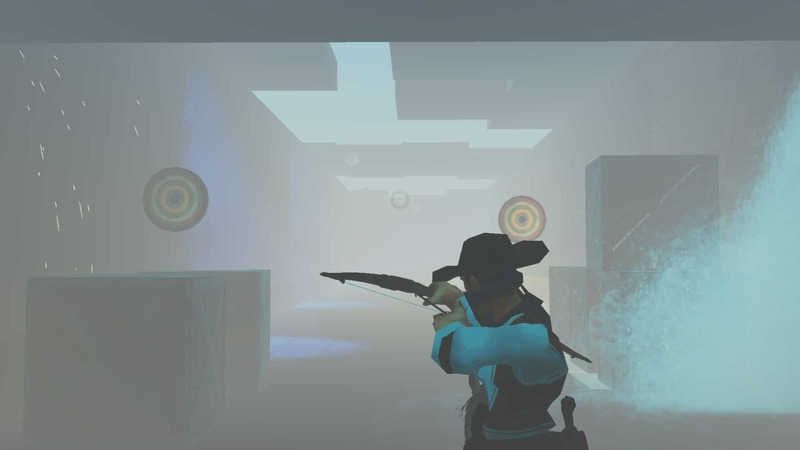 Ride your horse and fire at increasingly more challenging targets. Wage battle with a giant monster. Record your name for eternity in the Steam Leaderboards. Additional Notes: You can run the game on “Very Low” graphical settings with these specs. Lower your resolution if things are still choppy.